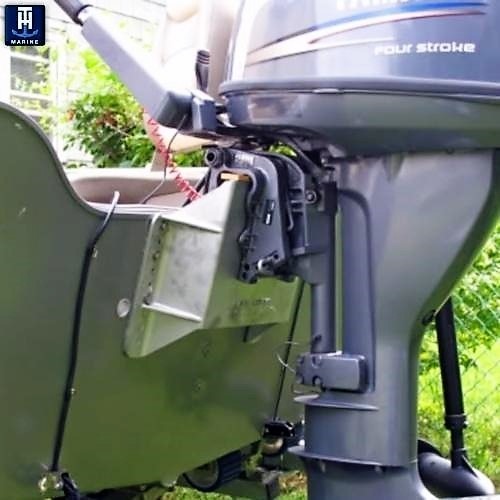 Cast aluminum, offset, fixed type jack plate, designed for clamp-on outboard motors up to 35 HP. 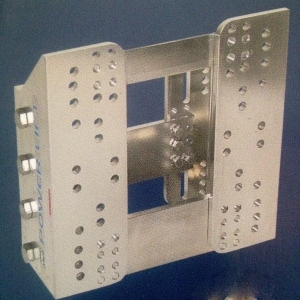 Mounting holes are indicated, but not drilled into the casting. End user determines the location of the plate. Mounting bolt set can be supplied. 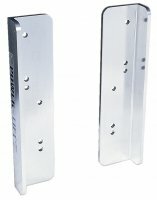 Marine grade backing plate can be fastened to the casting, provides surface to clamp against. 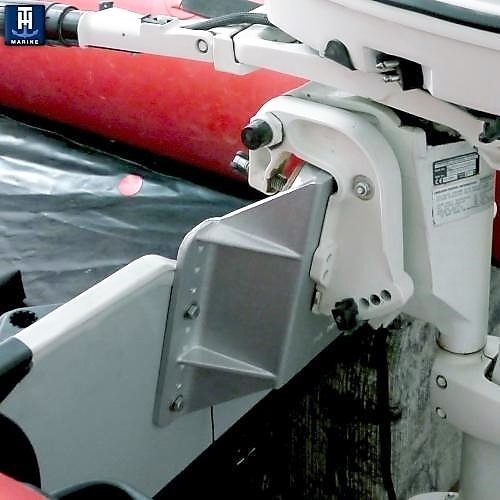 The Mini-Jacker allows mounting of long shaft motors to shorter shaft transom boats. The mini-jacker stands off transom 100 mm. Good for tinnies, inflatables and other small craft.